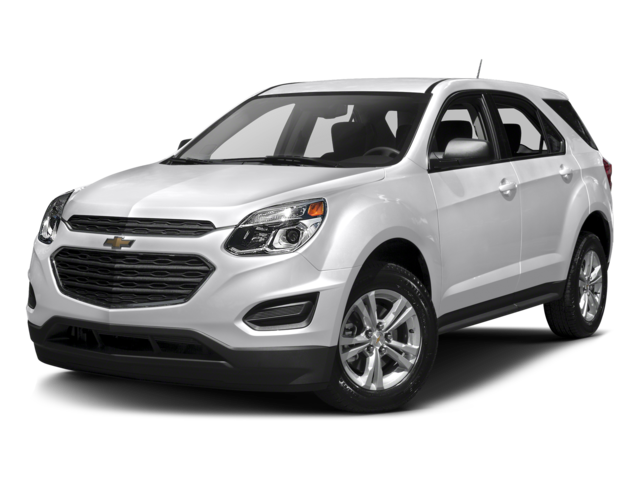 Your drive requires having an SUV you can rely on, and picking between the 2017 Honda CR-V and the 2017 Chevrolet Equinox means finding the model that provides the right performance, cargo space, and convenience you need. 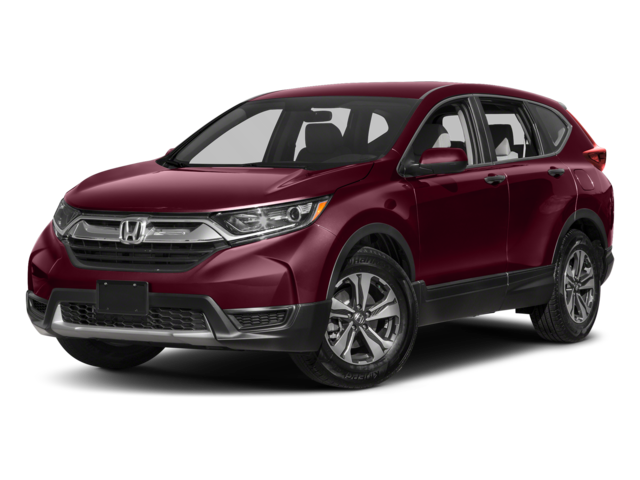 When looking at both of these models, you’ll be impressed at their fuel efficiency—each one gets up to 32* highway mpg—but what you’ll also find is the Honda model brings more to the table in terms of horsepower, cargo space, and interior passenger volume. When a model has all those features wrapped into one solid vehicle, you’ll know bringing the Honda CR-V home is the best thing to do. 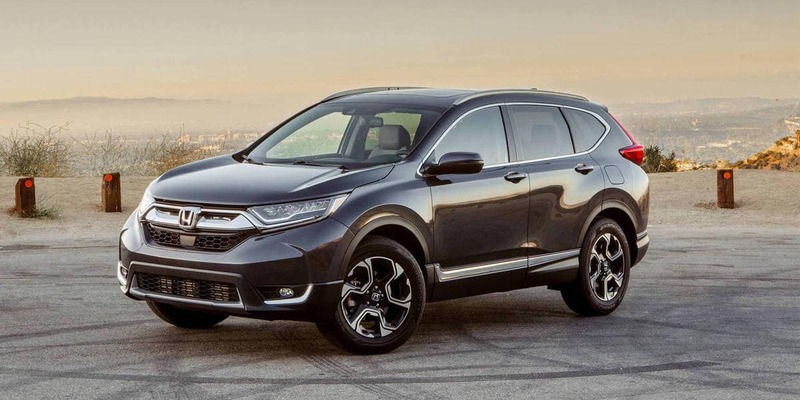 When comparing the CR-V to the Equinox, you’ll quickly see why the Honda model is preferred on the Monroe and Monticello roads. With all of these advantages, it’s no wonder Goshen drivers prefer to bring the Honda CR-V home compared to the Chevrolet Equinox. Finding the right SUV means comparing your favorite models against one another. Not only does the Honda CR-V stand out against the Chevrolet Equinox, but it also outshines other competitors like the Subaru Forester. When you’re ready to make your choice, be sure to choose your favorite from Middletown Honda, which is located at 520 Route 211 E in Middletown, NY. If you’re looking to make a great deal, contact us today at 845-343-0055 to talk to one of our representatives.